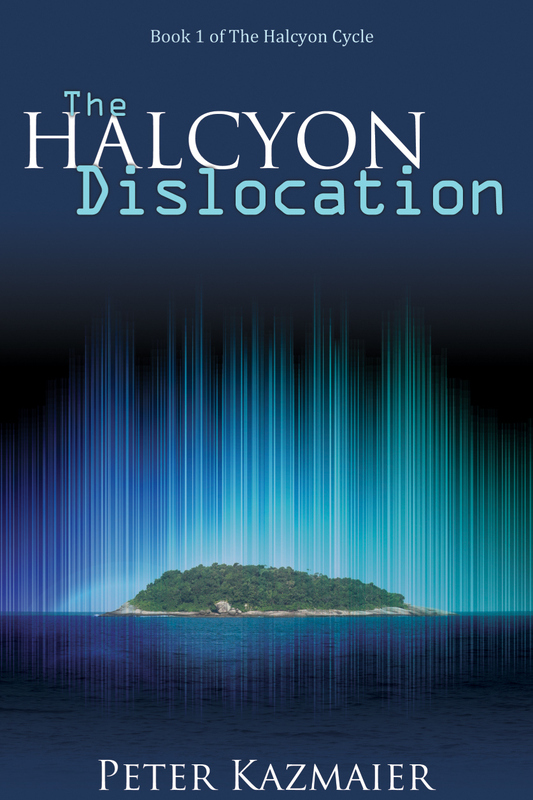 Why Not Enter a Free Book Giveaway for THE HALCYON DISLOCATION? 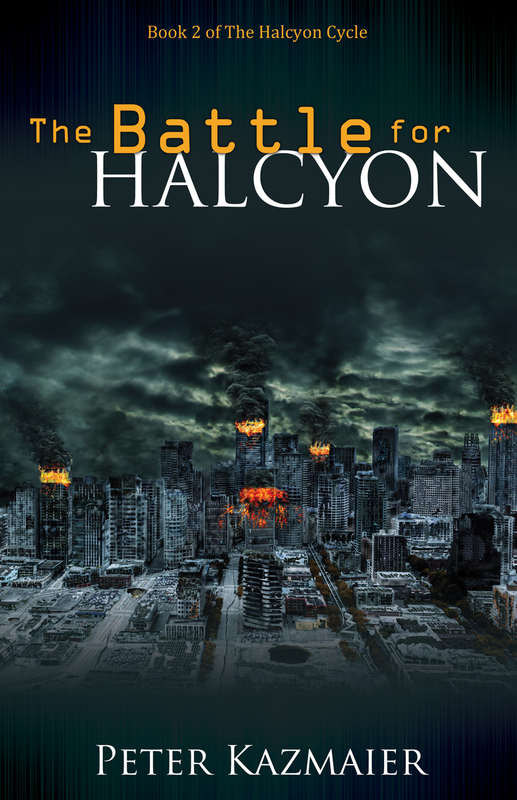 My third book, The Battle for Halcyon, won the 2016 Word Novel Award: Speculative Fiction category. 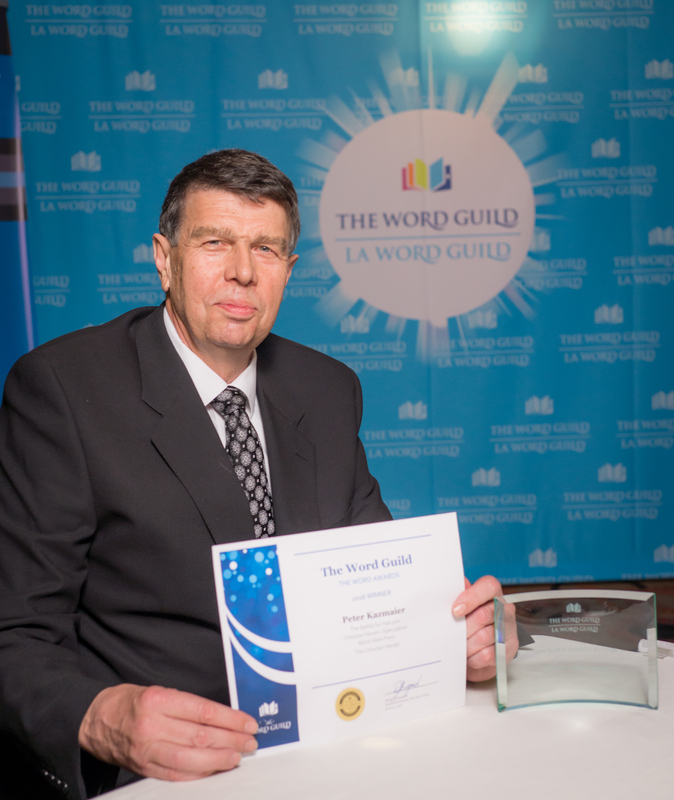 This is a major milestone for me since it is my first award as a novelist. 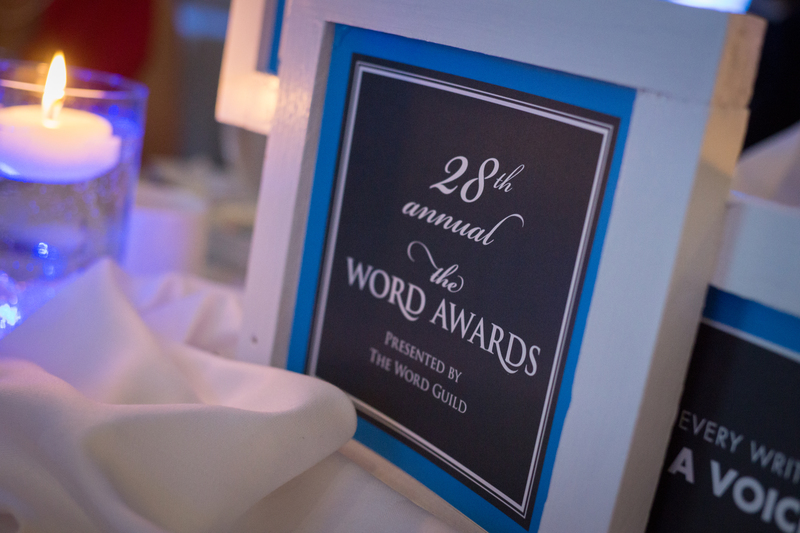 Here are a few pictures from the award ceremony and the award itself. My editors Stephanie Paddey and Patricia Paddey. Thank you for improving the manuscript so significantly. It is such an encouragement to a writer to know that one’s editors are not simply professionally improving the grammar and sentence structure of the text, but that they care about the work and want to make it as good as it can be. Thank you. For my beta readers who read the whole manuscript through and made many helpful suggestions. My friend John Greenhorn spent many hours going over every sentence meticulously and helped clarify the fuzzy parts. There were also many others (in alphabetical order—please forgive (and correct) me if I forgot anyone: Mark Jokinen, Darren Kazmaier, Mike Kazmaier, Phil Kazmaier, and Doug Paddey. Thank you. Our monthly writer’s group at Don and Gloria Martin’s house. 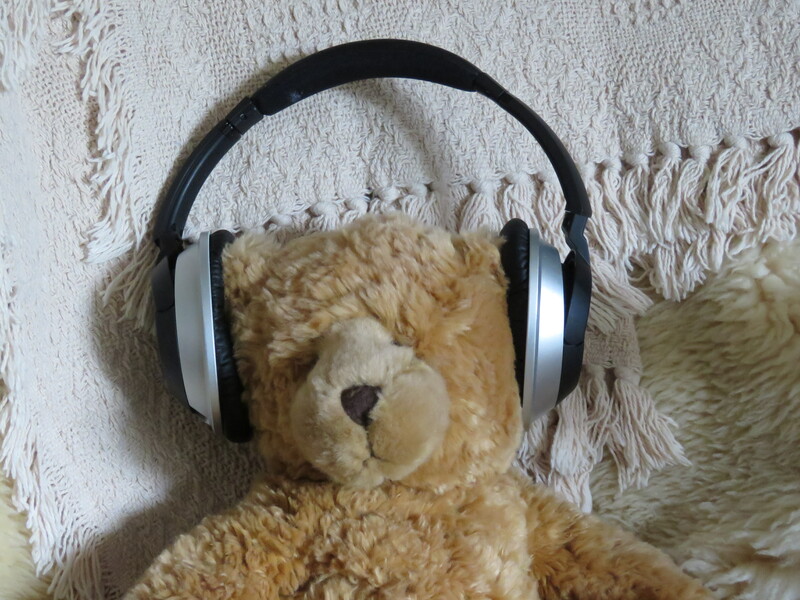 Thank you for listening to me read a few pages and then helping me to make them better. To my readers who have contacted me end encouraged me with your feedback. Thank you. Finally, I want to thank my wife Kathy. Her encouragement and support of my writing continue to mean so much to me. Without her partnership none of my novels would have been written. I am cognisant that the finished novel, after much labour contains many defects and shortcomings. Still the good that I have been able to achieve through my writing has its origin and motivation in the Lord Christ and for that I am thankful and grateful. 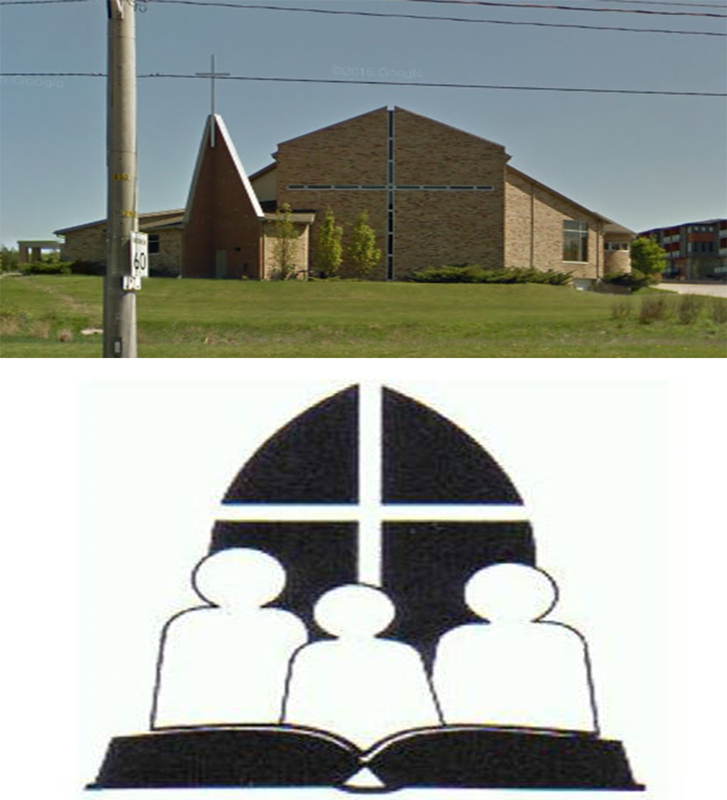 I was delighted to be invited to participate in the Church Library Association of Ontario (CLAO) in Guelph Ontario through my association with The Word Guild. I was able to display my books, speak to attendees and also present a two minute synopsis on one of my books. My name is Peter Kazmaier and I write adventure fiction targeted primarily at high school- and university-aged males. 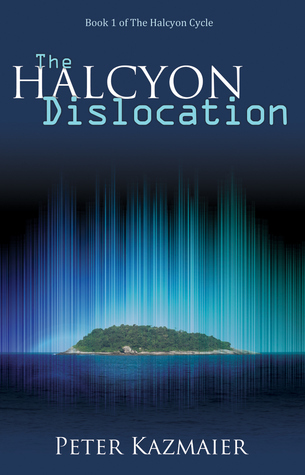 The book I’m featuring today is called The Halcyon Dislocation. It describes a fictional university in North Carolina that, for the Department of Defence, conducts a large scale research experiment that goes awry. As a consequence the whole university is transported to a parallel world. The students and the faculty find themselves in a struggle to survive when their whole support structure has disappeared. Finding enough food, exploring the new world with all of its surprises, and dealing with a university administration that becomes increasingly tyrannical is enough to lead the protagonists into one adventure after another. So why might a church library be interested in acquiring this book? Most adventure and science fiction is based on a completely secular world view. From the perspective of these books, religion in general and in Christianity in particular have ceased to become societal influences just prior to the start of the story. I wanted to change this formula. I try to be true to the genre, but several of my characters are Christians and as readers we can experience how they react to both the secular university environment and the stress of the university dislocation. It provides a chance to introduce some faith discussions without derailing the plot. These types of faith discussions are a natural part of university life and I hope I have portrayed them in a way that is realistic. If you are looking for books for your high school and university students that will challenge their thinking but keeping them reading to the final page, I would be delighted to talk to you about it. If you share my interest in Speculative Fiction as a genre, I would enjoy talking about some of our favourite books. Thank you. 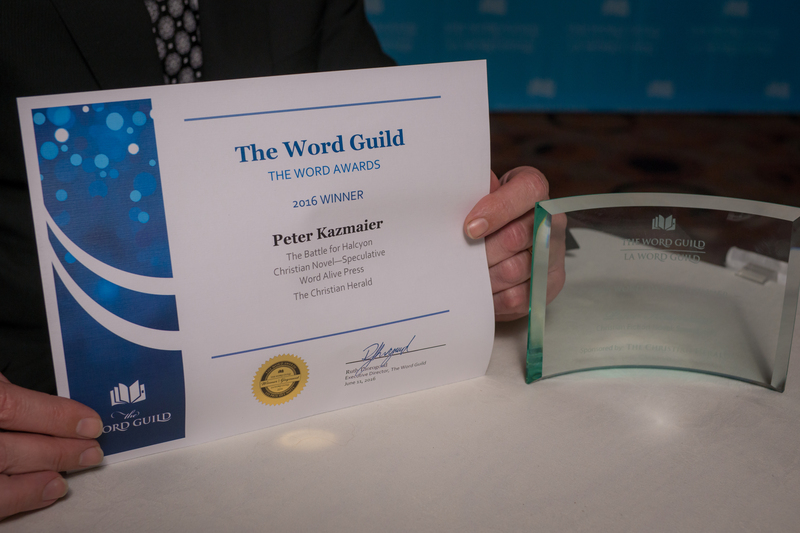 Search for “Peter Kazmaier” at Amazon, Chapters-Indigo, iTunes, Google Play, or at Word Alive. An incredible adventure – Glad I wasn’t there for the dislocation. 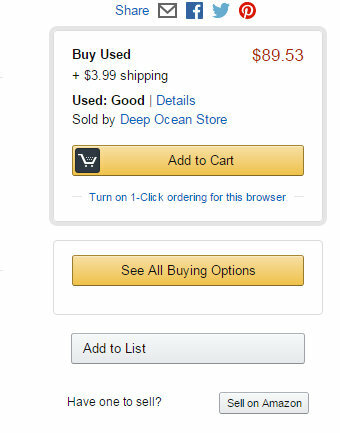 I try not to give books 5 stars very often (cheapens the value). But I read this and enjoyed every minute. Well-deserving. I read book 2 first, I thought that would be a creative challenge and insight into Peter’s writing abilities. Indeed this made me totally enjoy the character development and early obstacles (AND Evil escapades) that are being set-up in the beginning of the Halcyon series. In Book 1 We get to know the characters in a less stressful setting. By book 2: Everything is Off the Rails and non-stop action. Similar to Star Wars 2: The Empire Strikes Back, no time for intros – start shooting at stuff. Now I may have to go and read book 2 again, just for the flow of the story. Maybe i’ll do that when book 3 comes out. Quit stalling Peter – get to work, your fans are close to rioting. Peter gave us a brilliant setting for Christian Apologetics and liberal moral mayhem (those two always go together). Like Eve in the garden we get to see a New society apply a godless lack of morality and spiritual blindness, all in the name of young lusty freedom and Corporate/Political Power. Even though this is Sci-fi, we have a very modern University doing its debaucherous best to erase any Christian virtues and family structures ALL in the name of liberal progress – and thankfully Peter shows us the undeniable results of this secular materialism and free thought: throw out the rules, you throw out the meaning and purpose of Love, Hope, Peace and family values. And I especially enjoyed the Dalyites. Even in a setting like this we see the uprising of a religious cult. This is endlessly entertaining. Hope this plays out nastily in the 3rd book. I loved seeing our Christian hero “AL” dealing with Atheists on one side, and Fundamental extremist Cults on the other…and monsters of course. But all is saved by the cute – Badger like: Hansas. Short insightful Warriors of truth. And they make great friends. Can’t get enough of these guys. Peter has a huge challenge theologically with this sci-fi scenario. How does Jesus, Sin, and God’s Glory play out in this alternative realm? We’ll see. I have a feeling Peter has a plan to tie it all together. This book appears to be succeeding where Stephen R. Lawheads “The Song Of Albion” failed – Christianity is truthfully laid out and brought to the front of the story. I look forward to even more of this in book 3. The only thing this book was missing was a long nasty car chase. (but the stories not over yet). Maybe I can get Peter to make a Hansa character in my honor??? A brutally snarky theologian comedian. I’m grateful to Speculative Faith Library for recently adding The Halcyon Dislocation and The Battle for Halcyon to their listings. This library also has a number of other books and book series that I have read, enjoyed, and recommend to my Science Fiction and Fantasy readers. If you’re looking for some Science Fiction or Fantasy that has a faith component why not check out Kathy Tyers’ Firebird Trilogy or Jill Williamson’s Blood of Kings series. I would love to hear from you. Why not use the contact form below?